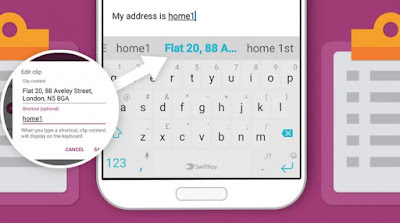 SwiftKey is one of the most popular (and smarter) virtual keyboards, and now it gets new features that will help it gather even more fans, such as improved clipboard management, shortcuts and incognito mode. Tired of having to repeatedly and alternately select things for copy-paste, because the clipboard can only store one thing in memory at a time? 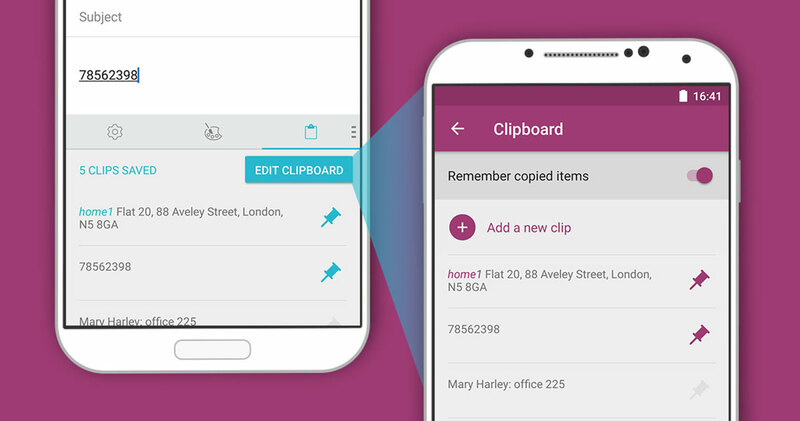 This new version of SwiftKey for Android comes with an enhanced clipboard manager that allows you to store multiple thing in memory at a time. Even better, you can add shortcuts to your frequently used clips, so it will suffice to type the shortcut to get the full clip inserted. For instance, if you frequently type your address, you can create a clip with it and call it "home1". Afterwards, you'll need only type "home1" to expand it to your full address. And the same can be done for every other bit of frequently typed text you have, be it your phone number, or longer, hard to remember info. All this and more is available from the new SwiftKey Hub, which can be accessed by sliding the suggestion toolbar to the right. In here you'll have access to multiple options, ranging from keyboard layout and resizing to incognito mode, undocking the keyboard, and more.